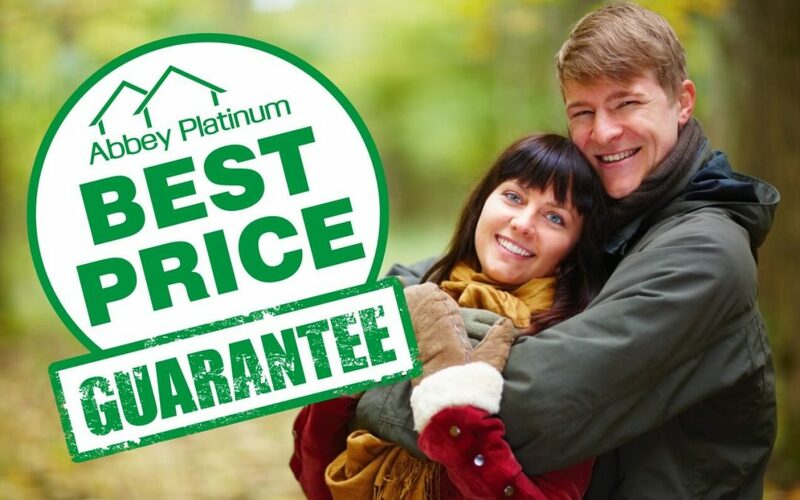 It’s a great time to build with Abbey Platinum in Lacombe! Save up to $36,100 on lots in Elizabeth Park and $26,000 in MacKenzie Ranch. Lots for sale or will build to suit. Selection limited and some conditions apply. Inquire today!